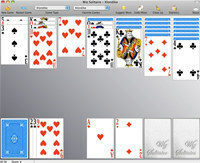 Wiz solitaire is a collection of several classic card games (klondike, freecell, spider and more) with the possibility to create and use beautiful decks with your favorite pictures. Wiz solitaire supports different deck formats allowing you to choose between thousands of available card sets. You can also easily create your own decks with the included deck editor. Wiz Solitaire is a game that works under . Estimated download time for Wiz Solitaire on a common adsl connection is less than a minute. 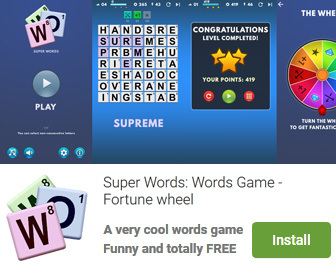 Version 1.52 was released two thousand nine hundred seven days ago by Simone Tellini. Click the green download button to download it now.